Base ingredients to craft your own products. 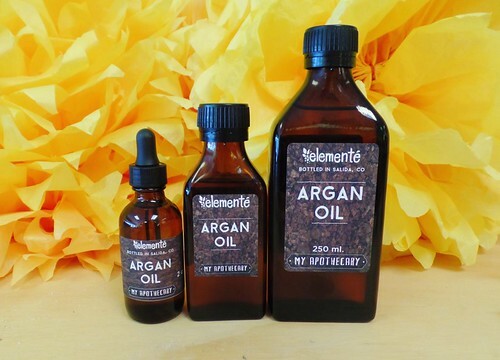 100% Pure Grade A Unrefined Cold Pressed Argan Oil. 100% Grade A Emu Oil filtered 6 times. 100% pure top quality premium Witch Hazel (14% alcohol content).